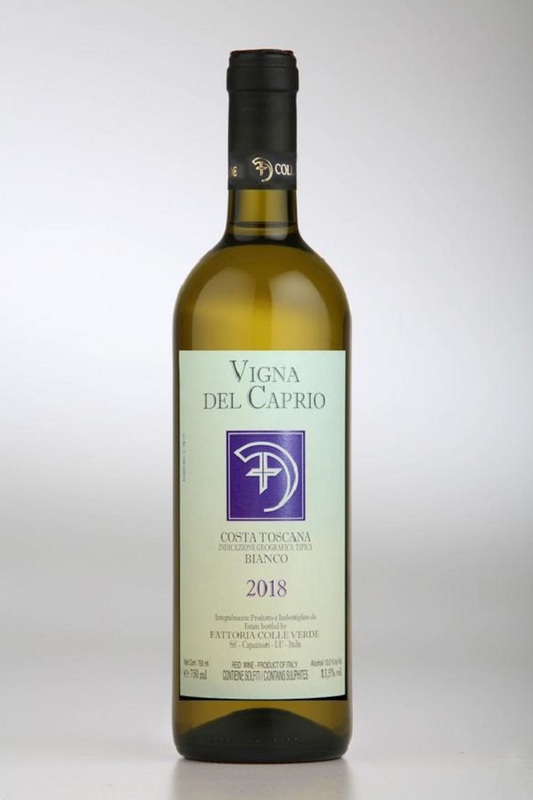 This 100% Chardonnay is made entirely of grapes harvested from wines planted in the sandy and pebbly soil of the former flood plain of the Caprio River. After harvesting and a 24 hours maceration on the skins, half the grapes are fermented in stainless steel vats and the rest in oak barrels where both remain for around 8 month before they are blended together for bottling. Citrus fruit aromas and flavors, full-bodied and with a clean and persistant finish. Ideal for shell-fish soups, grilled crustaceans and white meats.